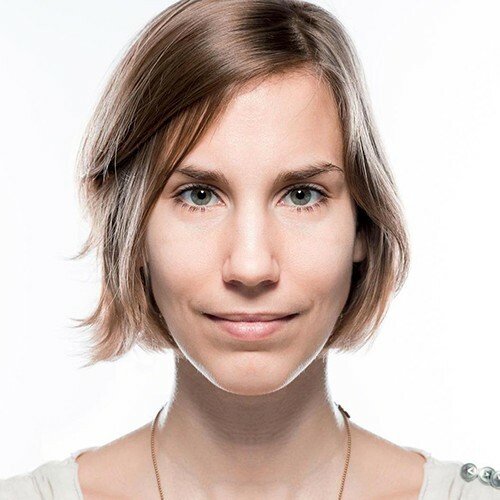 Sonja is a visual designer and autodidactic developer interested in the space where technology, art and society collide. In October 2014 she earned a Master's in Sustainable Design from Kingston University in London, then relocated to Berlin. She currently works as a creative consultant for innoQ.